At Originals 09 (Mall Galleries, London), I received the Curwen Studio Print Award. 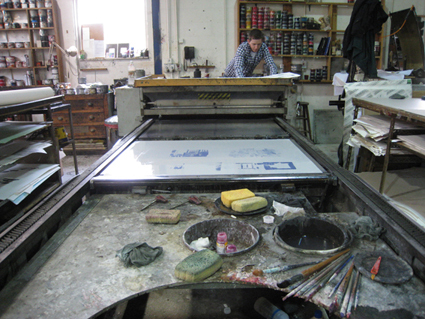 In April 2010, I completed a brilliant day at the Curwen Studios in Cambridgeshire. is also included. Thank you to all at the Curwen.